Now, this is an important subject. We live in a world of Instagramers, Influencers, newspapers and noise. And what you see on someone’s Instagram is merely like looking through a keyhole into the facts. This sets unrealistic expectations for us "normal folk". 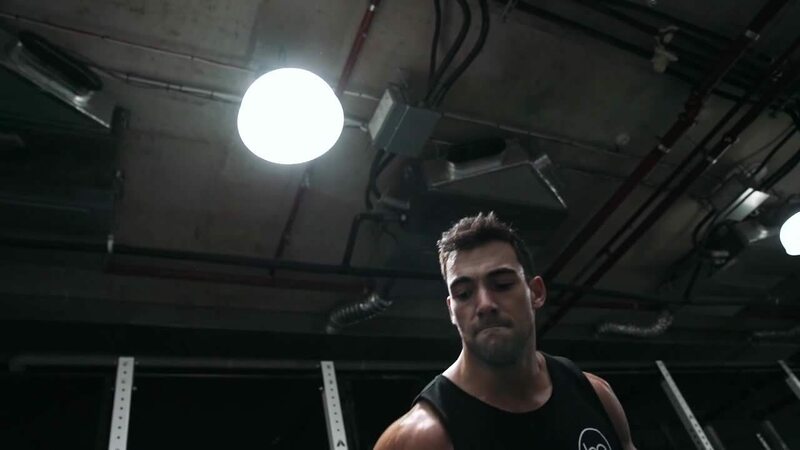 When we see Big Benny Seymour Deadlifting Over 200kg we want to do the same. Now, this creates a problem. Because what we haven’t seen is the hundreds and hundreds of hours that Ben has put into working up to that point or the fact that Ben has the frame and genetics to be able to perform such a thing and we don’t. Now this is our own fault as humans. We tend to forget the process of getting there and/or confuse the selection factors with the result. ...This is where Ego creeps in. We immediately want to do the same in the shortest time possible. We lose focus of why exercise is important. Instead of thinking of improvements in health and wellnes, we think of living up to what we perceive as social norms. and the next time you decide to attempt something that is led by ego, have a think about that lasting injury that could be on the other side of it. Try BeFit here for free.